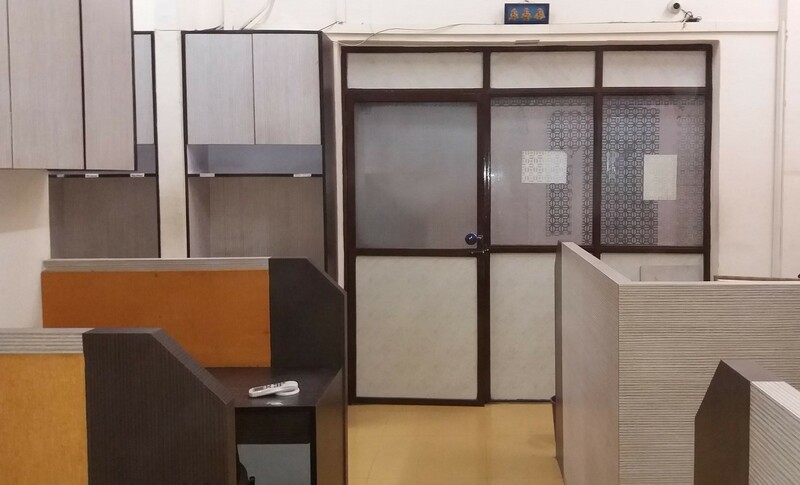 The commercial office space is available for rent in akurli industry estate ,kandivali east.It has a carpet area of 600 square feet. 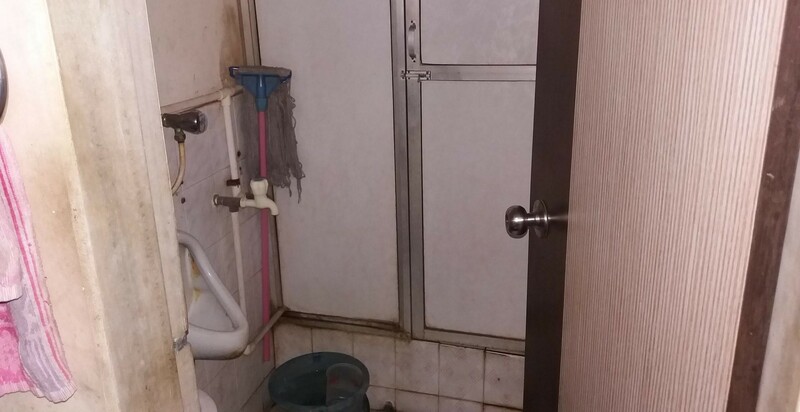 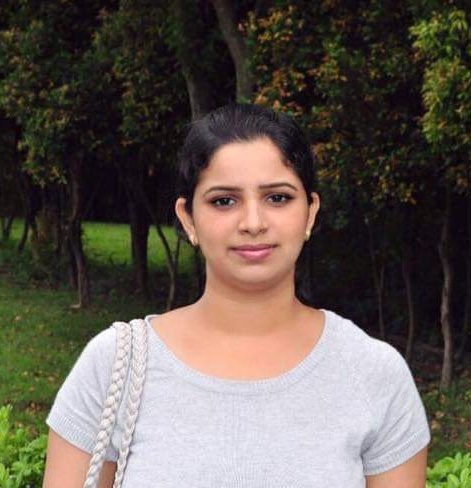 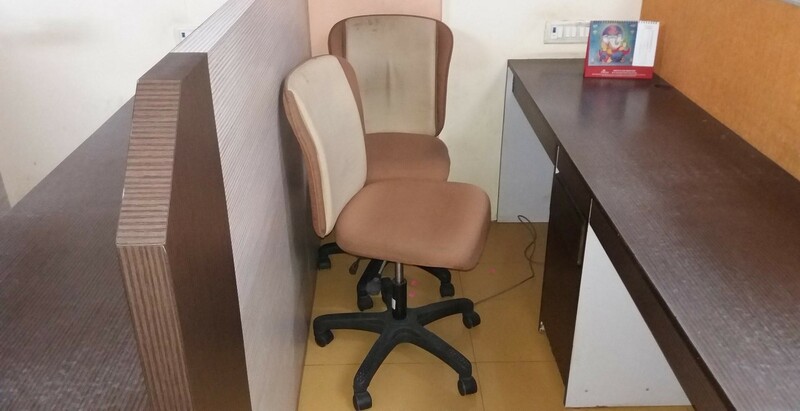 The commercial property in kandivali is is suitable for ca office back office etc..And its own private washroom. 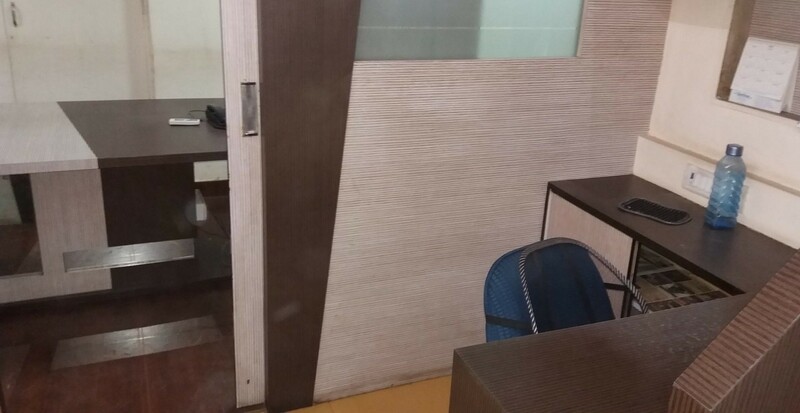 This commercial building in kandivali has covered all the basic amenities such as full-Time security, two lifts, reserved car parking, visitors car parking, a fire fighting system and a water storage facility. 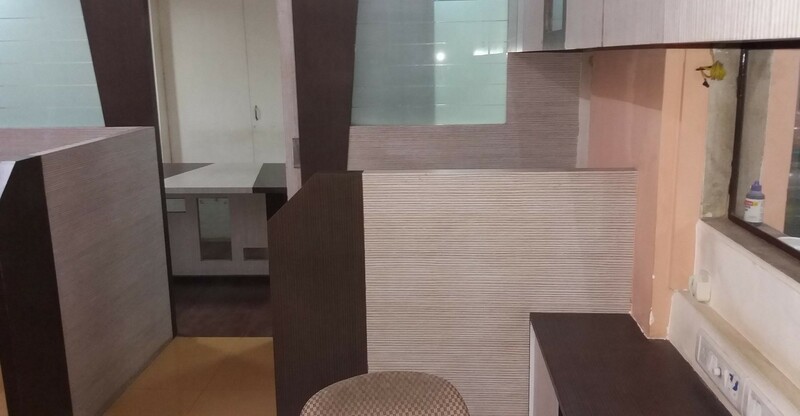 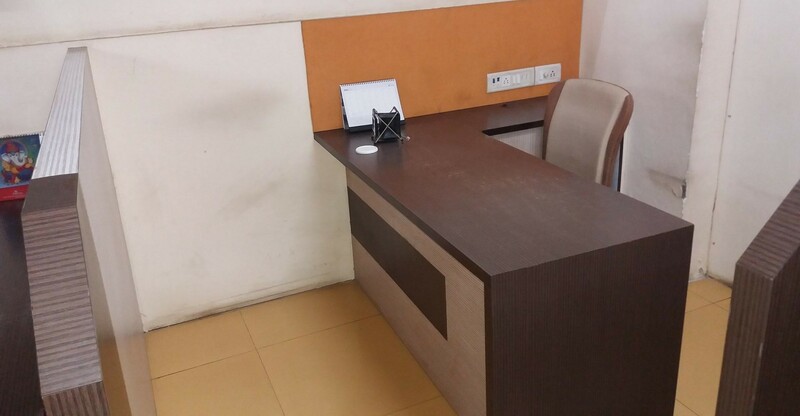 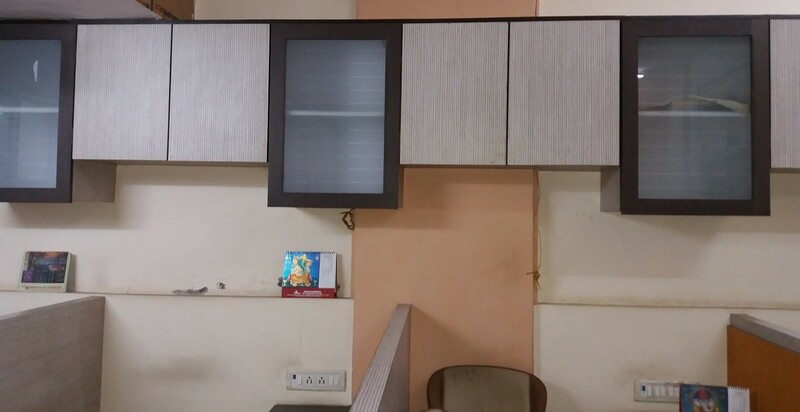 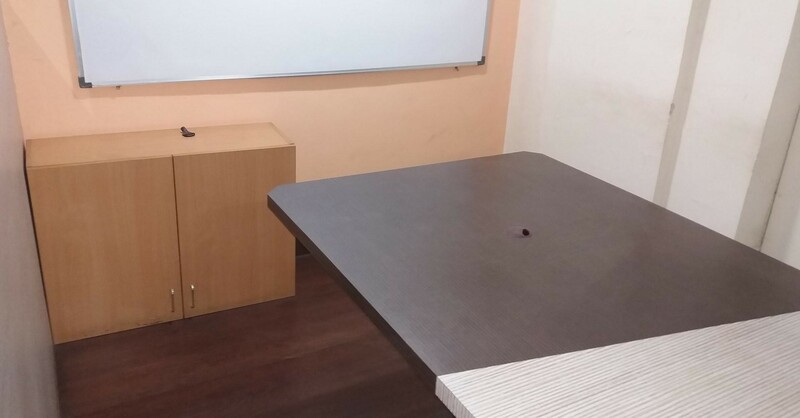 To boot, this office space in mumbai is conveniently located within driving distance of kandivali railway station providing your employees with a hassle-Free commute.